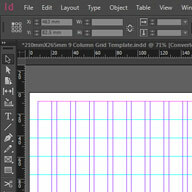 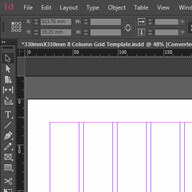 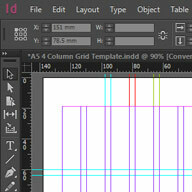 Download this free InDesign A5 4 Column Grid Template. 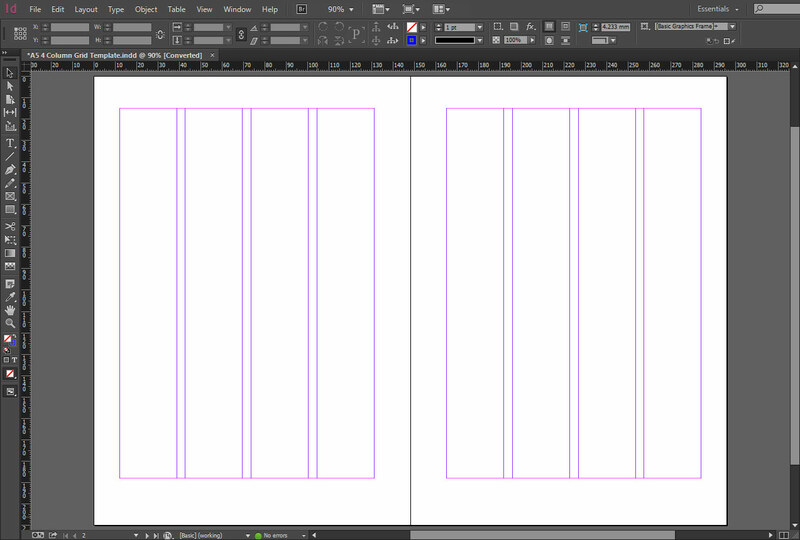 Perfect for producing hand sized publications such brochures or a miniature magazine, alternatively use it to give a simple flyer structure and clear composition. 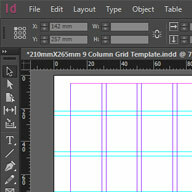 Using more than 4 columns at A5 size becomes tricky and potentially messy, generally a 4 column grid is all you will need at this page size.